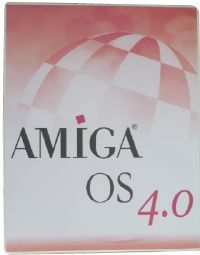 Mouse pad with AmigaOS 4.0 logo. 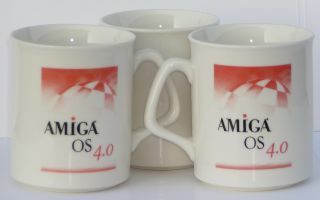 size: 23 cm x 18,5 cm. 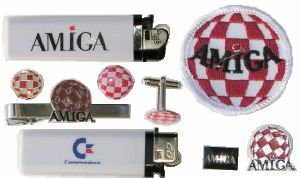 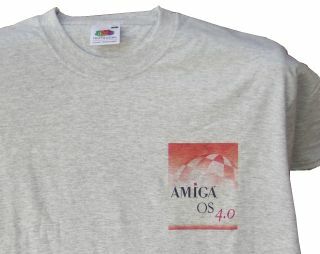 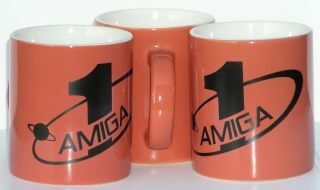 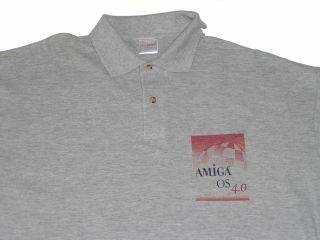 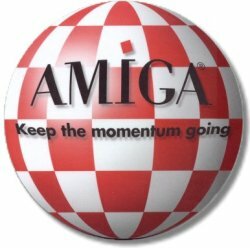 We also carry miscellaneous Amiga merchandise like pins, badges, stickers, lighters, etc.